The ZTE Avid Plus is a product of a perfect combination of beauty and performance, designed with comfort and convenience in mind. It works quickly and efficiently with the Qualcomm 1.1 GHz quad-core processor and the blazing-fast 4G LTE network. The Avid Plus has a nice design, featuring an all-plastic build, as you would expect from a budget-friendly entry-level smartphone but still feels pretty nice in the hand. The device comes with a 5-inch LCD display with a resolution of 854 x 480, resulting in a pixel density of 196 ppi. The ZTE Avid Plus runs on an Android OS version of 5.1 (Lollipop), has an inbuilt storage of 8GB, and expandable storage of 32GB. This smartphone is powered by a 2300 battery. 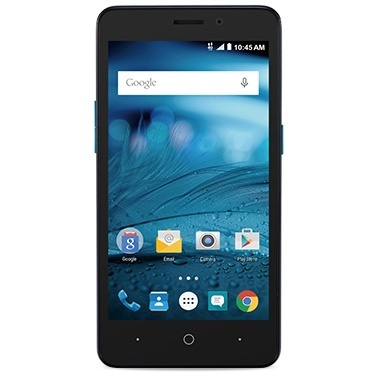 How much is ZTE Avid Plus?